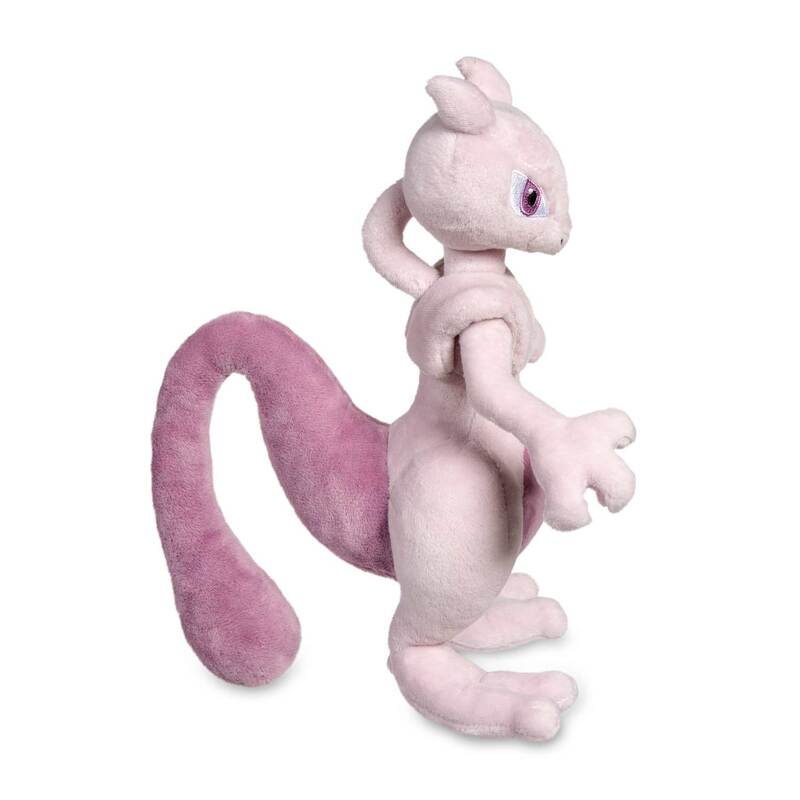 Mewtwo Poké Plush (Large Size) - 10 1/2 In. 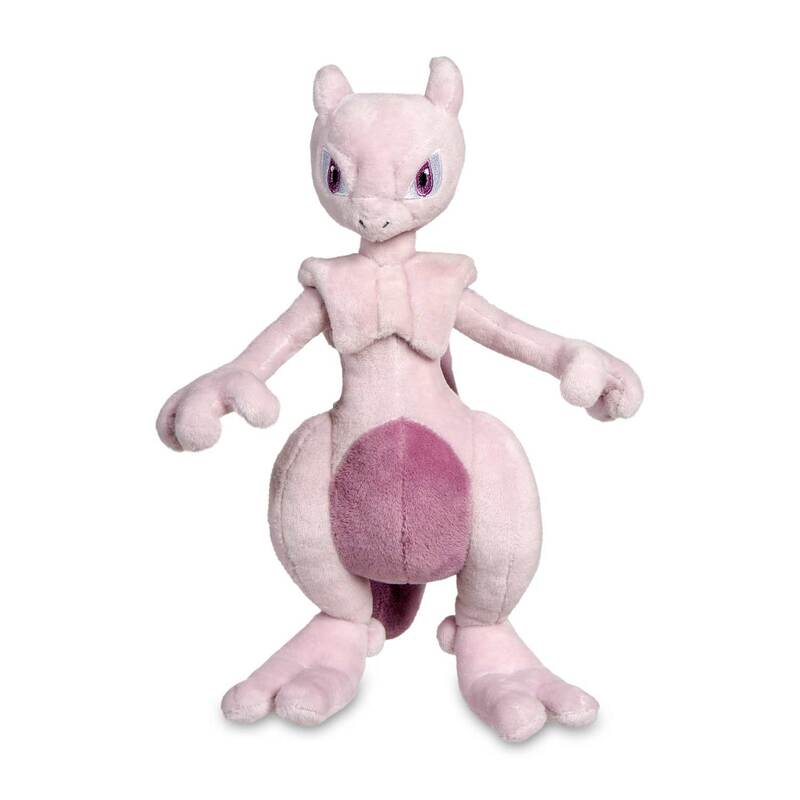 Mewtwo plush is clearly the result of a rogue experiment: soft and cuddly-and larger than our regular plush line. 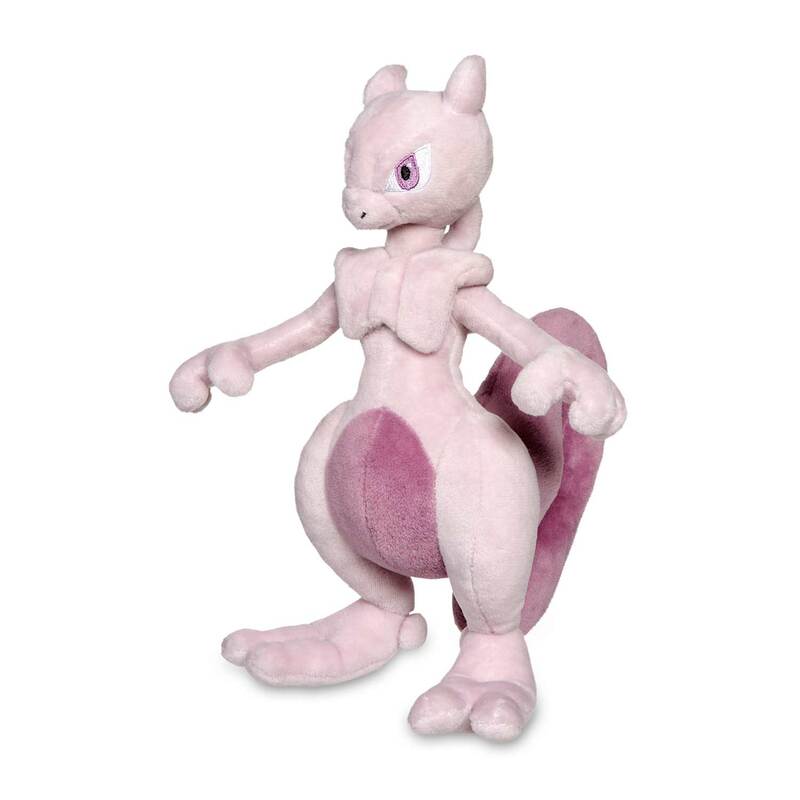 A Pokémon Center Original plush. One of the most famous Pokémon! Are you ready to experiment with the Genetic Pokémon?